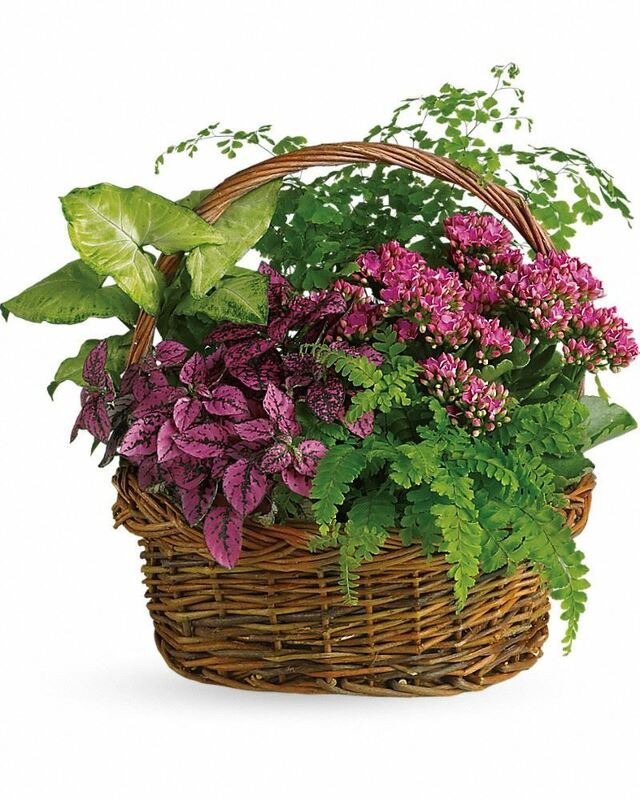 Provide comfort for the family of Martha Yankow with a meaningful gesture of sympathy. Funeral services for Martha M. (nee Brinager) Yankow, 86, of Concord, will be 10 a.m. Tuesday at The Abbey of Willoughby, 38011 Euclid Ave. (located on the grounds of McMahon-Coyne-Vitatonio Funeral Home), in Willoughby. Rev. Quincy Wheeler will be officiating. Martha passed away March 13, 2019, at Greenbrier Healthcare Center, in Parma. Born April 22, 1932, in Kirtland, she had been a lifetime resident of Lake County, living in Mentor, Kirtland, and Concord. Martha is a former member of Mentor United Methodist Church, in Mentor. She loved being with her family and enjoyed picnics, especially those involving family reunions. She was the loving mother of James L. (Margaret) Daugherty, Richard A. (Sharon) Daugherty, Karen L. (Daniel) Alexander, Susan L. Western, Patricia Daugherty, Barbara J. Ash, Christine G. Daugherty, and Thomas W. Daugherty; cherished grandmother of 23; great-grandmother of 38; great-great-grandmother of two; sister of William Brinager, Anita Jarvis, Leta Cecerre, Henry Brinager, and Carolyn Harper; and aunt of nieces and nephews. Martha was preceded in death by her parents, William and Florence (nee Bradshaw) Brinager; son-in-law, Steve Western; and grandchildren, Reagan Daugherty-Watthuber and William John O’Donnell II. Family will receive friends from 3 to 8 p.m. Monday at The Abbey of Willoughby. Entombment will be in Western Reserve Memorial Gardens in Chester Township, Ohio. 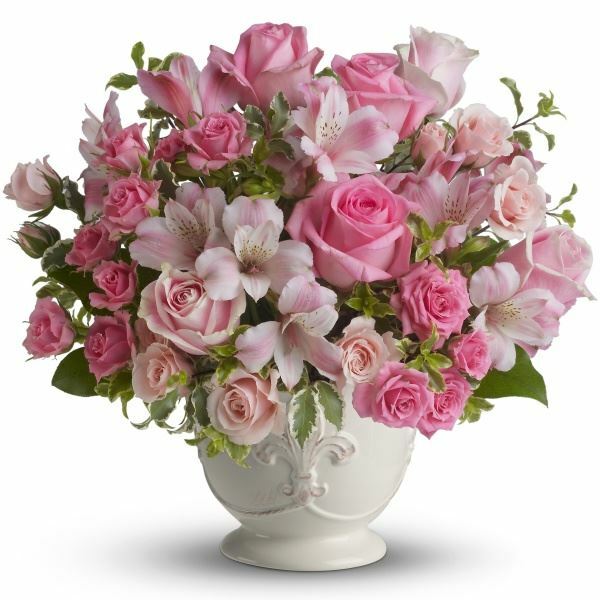 To send flowers in memory of Martha M. Yankow, please visit our Heartfelt Sympathies Store. 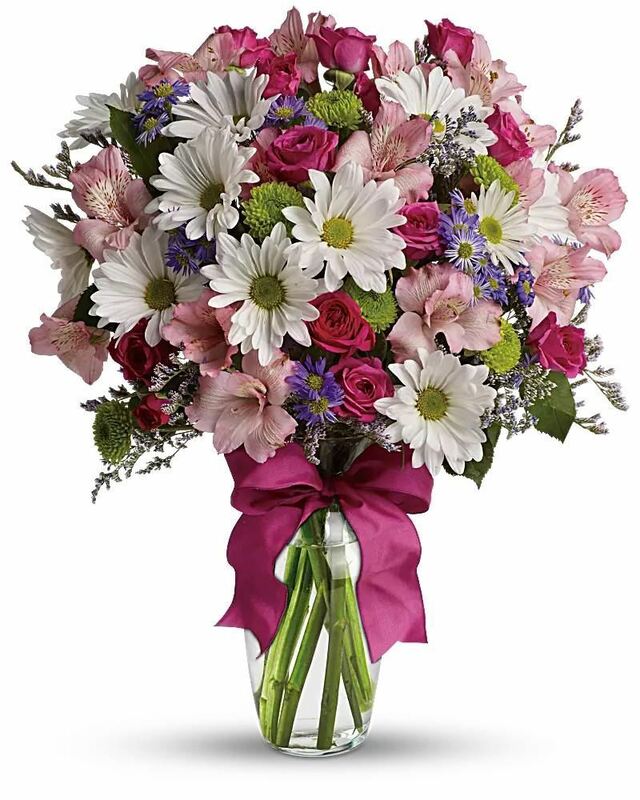 Drew and Sandy Davis and family., All our love, Laura, Kenneth, Kendall and Callan, and others have sent flowers to the family of Martha M. Yankow. Drew and Sandy Davis and family. Drew and Sandy Davis and family. 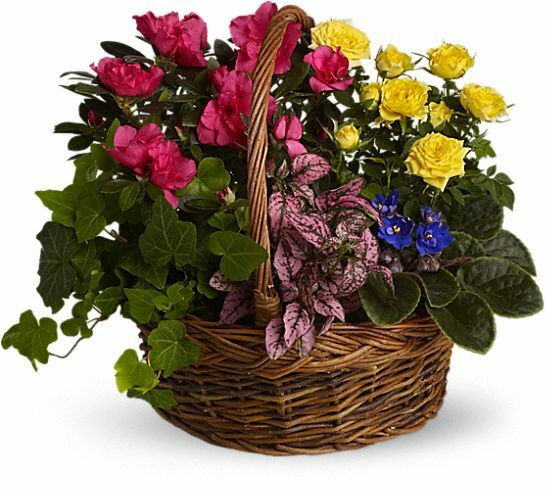 purchased the Blooming Garden Basket for the family of Martha Yankow. We love you, Gramma. Fly with the Butterflies. All our love, Laura, Kenneth, Kendall and Callan purchased flowers for the family of Martha Yankow. May Our Loving Sister Martha rest as her family in Christ's strength are comforted together peacefully and harmoniously honoring her God given life. In Christ's Love Bro Henry Brinager& Sister Caroly purchased flowers for the family of Martha Yankow. In our hearts forever and always! Love, Susan and Michael purchased flowers for the family of Martha Yankow.